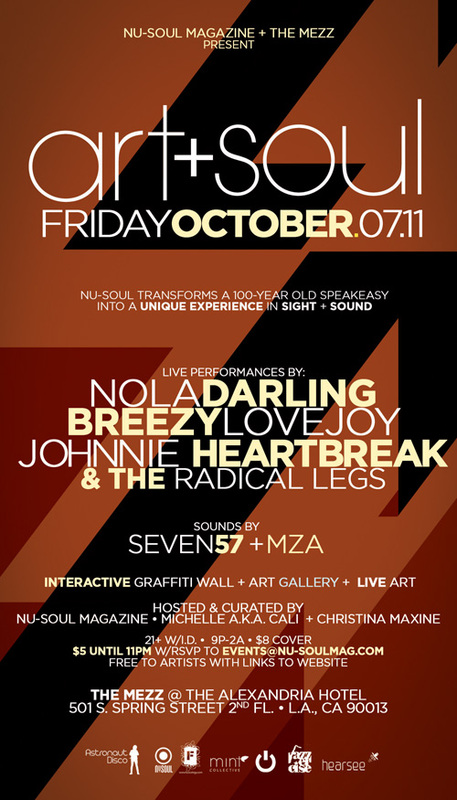 ART + SOUL is back this Friday October 7, 2011. I am so excited for another edition of this series. I get to put a lot of talented people all in one building! This time catch performances by Nola Darling and Breezy Lovejoy! 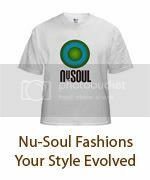 RSVP to http://tinyurl.com/artsouloctober2011 to get on the discount list!